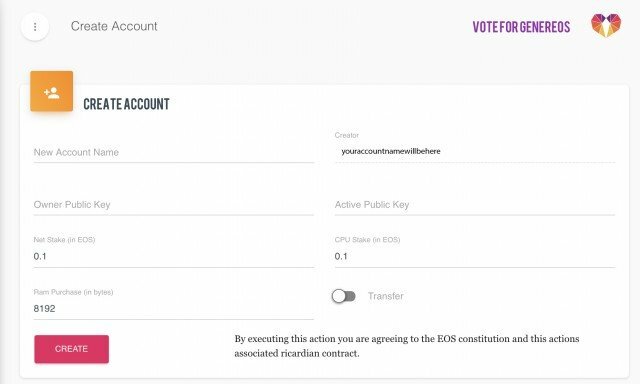 This tutorial explains how to create a new EOS account with an exisiting EOS account. If you do not own an EOS account already you will need to use: zeos.co to create one which will require a small fee. Before you create an account, make sure the account you would like to register is available. You can do this by clicking 'Find Accounts' in the navigation pannel and entering your requested account name in the 'Search Account' field. The name you would like to create must be 12 characters a-z, 1-5. As you can see the account 'youraccount1' has already been taken as it appeared under the 'Search Account' field. If your account cannot be found, that means it does not exist and you can register it. Now you are ready to create your account. Click on the button that says 'Create Account' on the left side navigation panel. 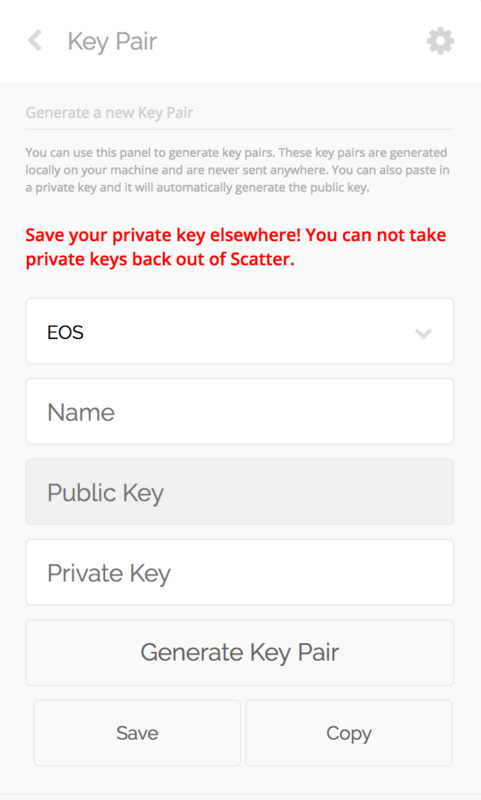 Enter your desired account name in the 'New Account Name' field, the 'Creator' field will already be pre-populated with your Scatter attached EOS account identity. Now before we go any further, we will need to make keys for your new account. In the top right corner of your screen you should see the Scatter logo. 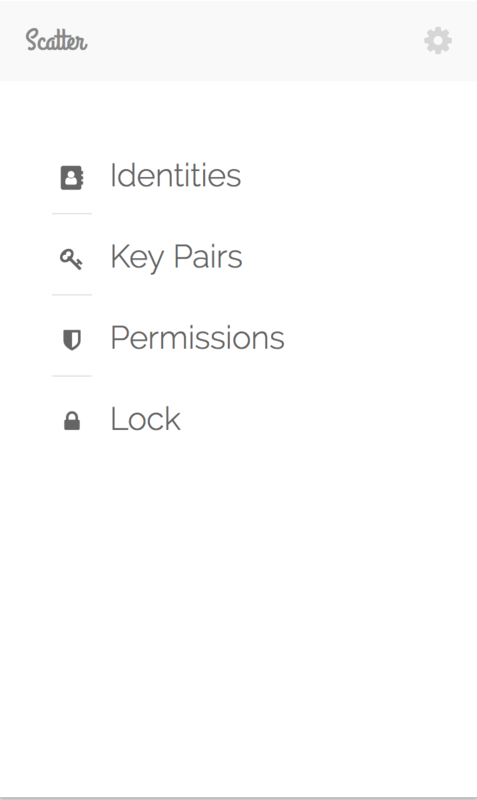 Click on the 'New' button to create a brand new keypair for your new account. Now click on the button that says 'Generate Key Pair' and if you'd like to save this new pair in Scatter, enter the new account name you intend to create. These will be the credentials for a new account. Click the 'Copy' button to save the keys to your clipboard. Then if you want to keep this account in Scatter to use later, click 'Save' and it will take you to the key pair screen showing you the new credentials. You are now finally ready to finish the account creation process! You will need to copy down your private and public key somewhere safe. After creating my key pair and pasting it into a safe location. 1.) Enter your new account name. 4.) 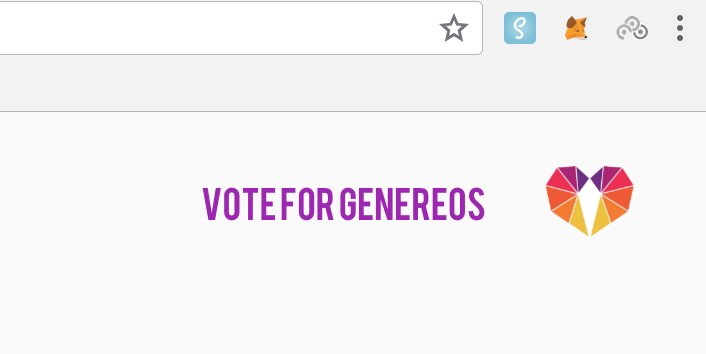 If you select the 'Transfer' toggle the EOS you will be staking will be sent to the new account.If you do not the original account will remain the owner. 5.) Keep the recommended NET, CPU and RAM amounts to ensure you have sufficient resources to create your account. 7.) A new window will pop-up with a contract you will need to accept to finish the account creation. 8.) 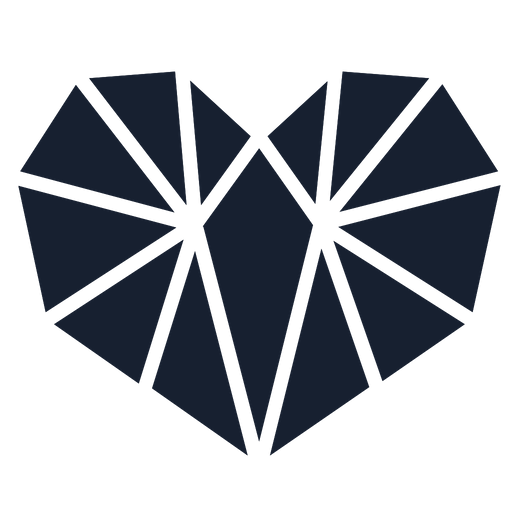 Congratulations, you've just made your first EOS account! Thanks to techblogger for help with this guide.